No need to own your own race car. We offer Arrive & Drive packages in the MINI CHALLENGE. Focus on the racing while we look after your car. Fully trained race engineers are ready to assist you. Get into racing with our fully supported arrive and drive packages. For ten years Excelr8 Motorsport have been gathering the knowledge, experience and success required to establish themselves as one of the most recognisable names in UK motorsport. 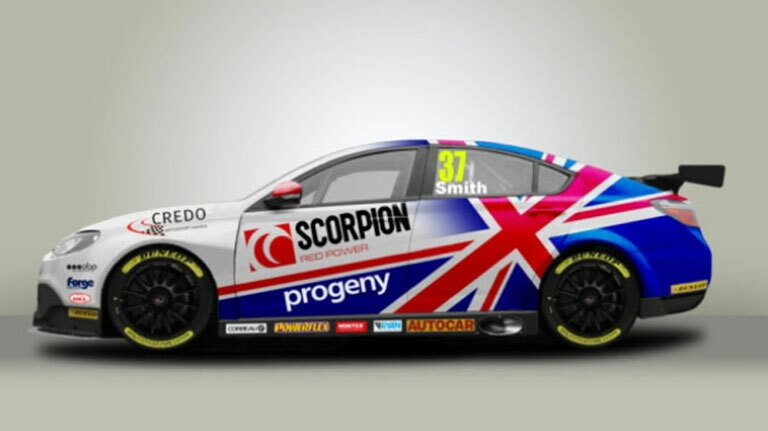 Having already claimed multiple MINI CHALLENGE titles, in 2019 the team are branching out into touring car racing in both the BTCC and TCR, as well as continuing their 24H Series program. This opens up an exciting chance for partnerships between the team and imaginative drivers and businesses who recognise the unrivalled engineering and promotion capabilities offered by the team. Arrive & Drive is the easiest and often the most cost effective way to get involved in car racing, as it removes the need to buy or build a competitive race car. We currently offer Arrive and Drive packages in the MINI CHALLENGE race series, one of the most exciting single make championships in the UK. If you have your own car, why not take advantage of our experience and expertise, leaving you to focus on driving. With our fully trained race engineers and experienced drivers on hand, you’ll have the best chance of success and the opportunity to have a great time. Services include pre-race preparation, race support and repairs. Our promotional services are designed to assist businesses in marketing their services to a wide audience and increase brand awareness. The main aim is to maximise the number of target customers who see your business name, logo or brand and to integrate this publicity with customer relationship development activity. EXCELR8 Motorsport shared a post. RACE REPORT: Jac Maybin proved his championship potential with a stunning display of overtaking to score his first MINI CHALLENGE UK JCW victory in the second outing at Oulton Park. RACE REPORT: James Gornall claimed his maiden MINI CHALLENGE UK JCW victory in the season opener at Oulton Park battle for the lead in the closing stages. 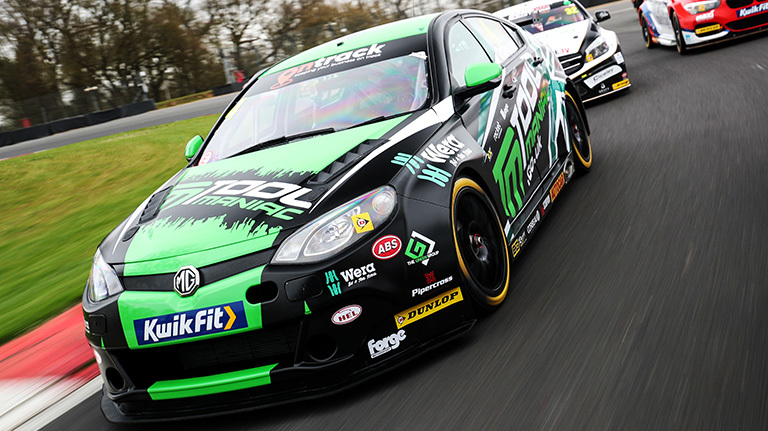 FOUR DAYS UNTIL THE BTCC BARGES INTO DONINGTON! 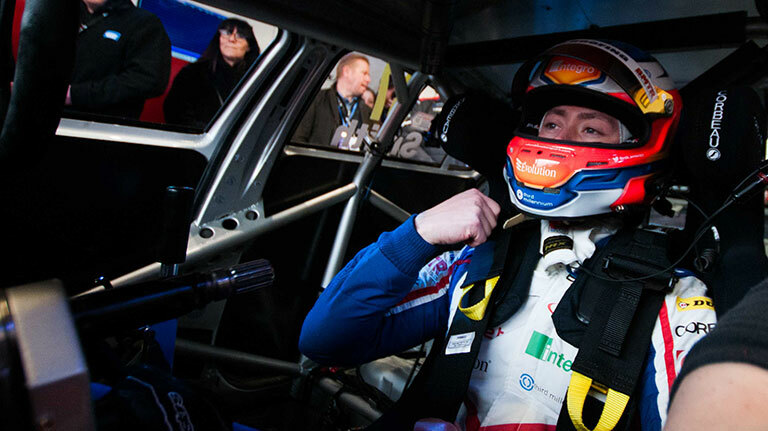 Can newcomer Sam Osborne Racing claim his first points in the Kwik Fit British Touring Car Championship this weekend?